Get Covered Regardless of Your Driving Record! Regardless of your driving record or credit history, we offer a variety of payment plans with low costs and low down payments, as well as preferred rates for preferred drivers. Are you constantly being denied insurance coverage due to a bad driving record, too many tickets, previous DUI or your age? Look! Insurance Agencies Inc. can help. No matter what your situation, LOOK! Insurance Agencies Inc. will work to get you covered with a policy that you can afford and a payment plan that works for you. Look! 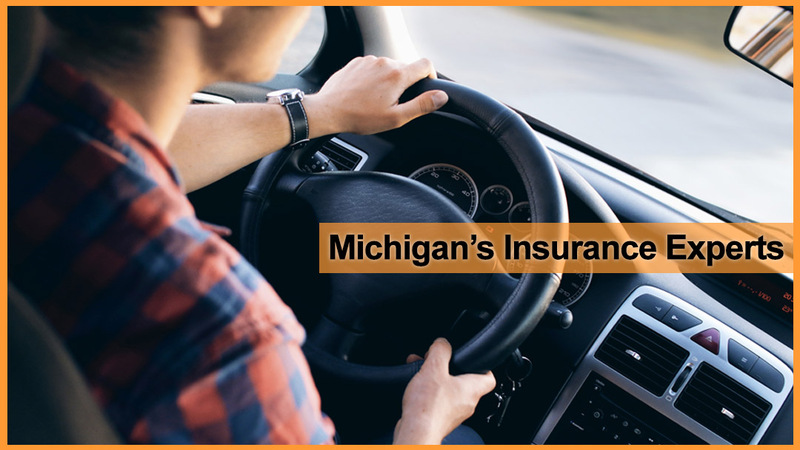 Insurance Agencies Inc. is one of the largest independently owned and operated franchised insurance agency in Michigan. Our agencies produce thousands of policies per year. We represent many high-rated insurance companies in the nonstandard auto or high-risk market. The mission of Look! Insurance Agencies Inc. is to provide our clients with a sound nonstandard insurance policy at a price they can afford, one that is customized to fit their needs, while maintaining excellent customer service. After-hour appointments & Saturday hours available at some agencies. Copyright 2019 Look! Insurance Agencies Inc.